The first Made in Kansas City Cafe opened last month at 1114 Baltimore Avenue in downtown Kansas City. As sister-company to Made in Kansas City, the cafe offers some of Kansas City's highest quality caffeinated drinks, as well as a selection of Kansas City’s favorite local goods, from classic t-shirts and books to coffee subscriptions. Truth be told, “this isn’t a cafe or even a retail space, but a potentiator for local culture: a place that celebrates and seeks to cultivate what Kansas City already has to offer. 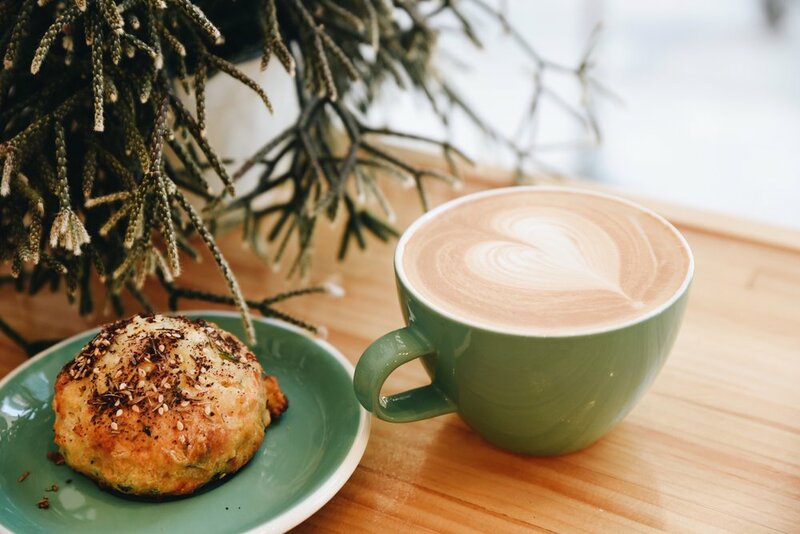 From a coffee roasting to culinary to design and health perspective,” this cafe places a major emphasis on celebrating the city. Although you’ve probably seen a handful of Instagram posts showcasing the gorgeous space, the cafe radiates a big-city feel, from the vintage tiled floor to the neon sign and airy feel. When asked about his favorite part about partnering with the creatives behind local retailer Made in Kansas City, Ozzie had a quick response: “they do not cut corners.” From the design to mugs and cups to appliances, the attention to detail is obvious, and appreciated. The cafe uses Messenger espresso, but rotates the batch-brew coffee program - this month, Monarch coffee will be on drip. Better yet, the cafe offers a coffee subscription that you can purchase in-store, as well as at Made in Kansas City. This program offers 3, 6, and 12 month subscriptions: the perfect chance to get to know the Kansas City coffee scene better. 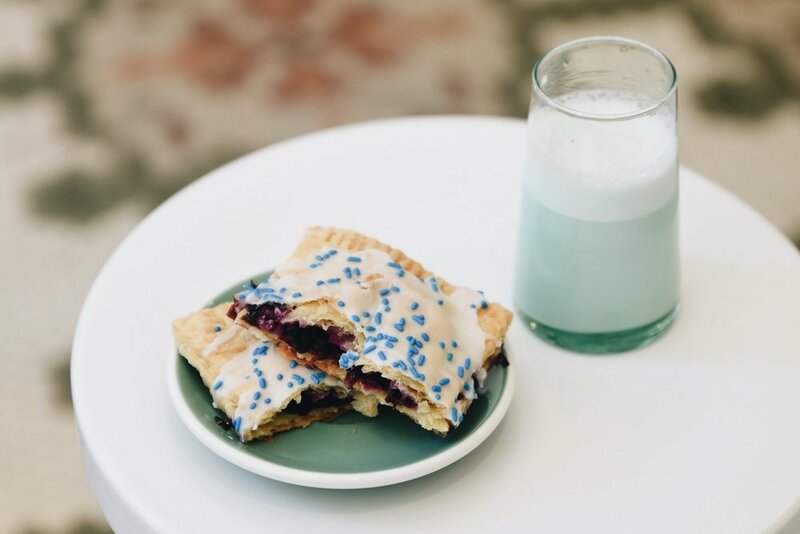 While you're at the cafe, sip on your coffee with a freshly-baked pastry from Heirloom Bakery– their poptarts are real showstoppers. Whilst Ozzie prefers espresso to get his caffeine fix, he’s also a big proponent of single origins coffee- in his terms, “a type of coffee that comes from a single estate or cooperative.” Thus, an emphasis on locality runs throughout the entire cafe, from making personal friendships with roasters in the Kansas City area to supporting local businesses across the globe. As for what’s to come? Stay tuned. Here’s a hint: "ice cream". Above all, look out for innovative stuff - things that Ozzie guarantees that “no one in the city has seen” will be coming up next.